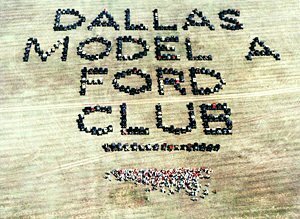 The Dallas Model A Ford Club, Inc. is a for profit corporation of Texas and a chapter of the Model A Ford Club of America, Inc. (MAFCA), a national historical society dedicated to the restoration and preservation of the Model A Ford automobile as manufactured from 1928 through 1931. 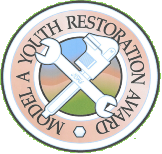 The club is also a region of the Model A Restorers Club (MARC). The Dallas Model A Ford Club dues are $25, which includes a monthly digital issue of The Quail Tale sent to your e-mail address. For an additional $30, a printed edition will be mailed to your home. And for an additional $5, your Membership Roster will be mailed to you. Club membership is required in the national clubs to maintain our official affiliation. The officers and board members urge every member to join both national clubs or at least one. Applications for national membership are in the back of the Club Roster. 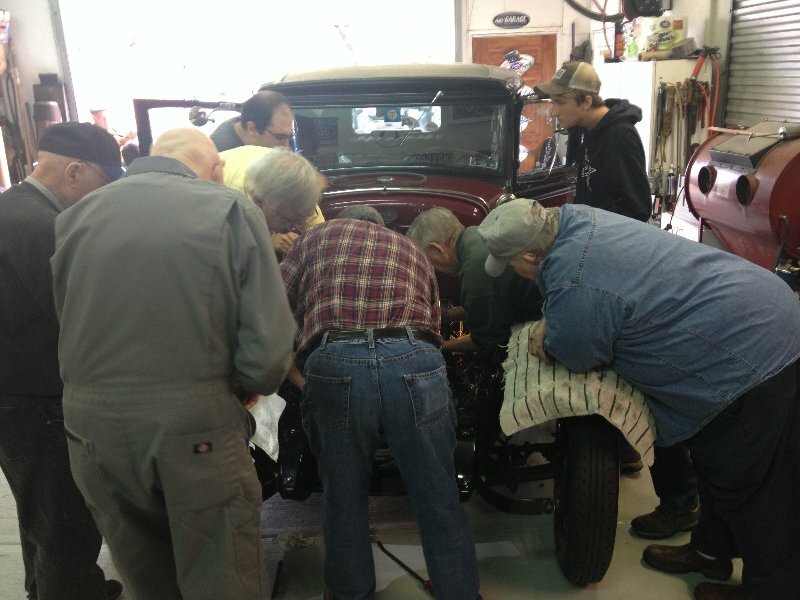 Possession of a Model A Ford is not required for membership; only your interest and participation. Meetings are usually held on the second Sunday of the first eleven months. For information about specific meetings, please contact us. 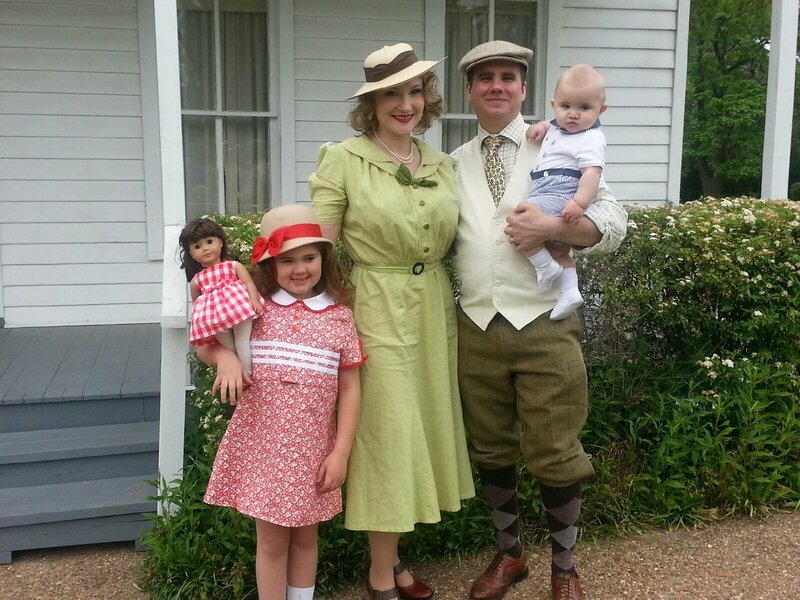 Charles joined DMAFC on October 12, 2014, shortly after buying his ’29 Tudor on August of 2014. Charles is enjoying the process of restoring his first Model A from the frame up. You’ll see Charles at the club workshops developing new skills and sharing his restoration stories. 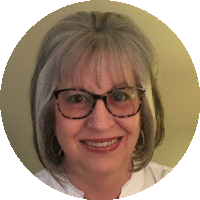 Wanda joined the club in 2002 and has served in many capacities throughout the years. She loves touring the backroads and seeing smiles light up from children of all ages when they see a line of Model A’s motor by. She considers herself one lucky lady because her husband (and personal mechanic) Dell keeps their 1931 Fordor road ready. Mike and his wife Heather have been members of DMAFC for four years. 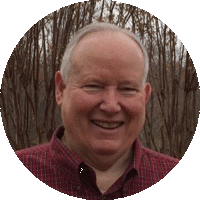 Mike has been a board member as well as vice-president of the club. Mike was raised in a Model A family and enjoys touring with Heather in their Model A which has been in the Anderson family for over 50 years. Dues are $40 per calendar year, which includes six copies of The Restorer, published bimonthly. 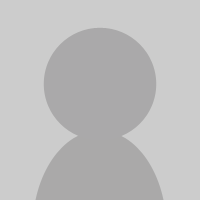 Dues are $45 per calendar year, which includes six copies of Model “A” News, published bimonthly. Dues are $25 per calendar year, which includes four copies of The "A" Preserver, published quarterly.